The vibrant Abia born ex beauty queen and founder HELP KEEP CLEAN FOUNDATION , her Majesty, Queen Chikezie Ijeoma has celebrated her birthday with an unusual display of affection to those living with disabilities. 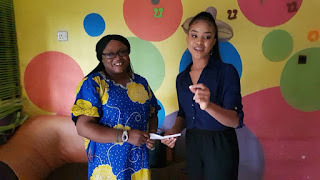 According to our reporters, she did so to encourage and support them, in order to improve and advance their socioeconomic lives. The birthday celebration exercise by Queen Chikezie Ijeoma, witnessed a visitation to the Home of paralysed and physically challenged persons, which is located in Kubwa, a satellite city in the Federal Capita Territory, Nigeria. She made charitable donations to occupants in the home by encouraging them, making financial presentations, and donated food items, as well as other support relief materials. Queen Chikezie Ijeoma is an outstanding philanthropist who believes in charity works and humanitarian services. Her celebration with disabled persons signifies her undying love to enhance the quality of life for those who are shortchanged physically. 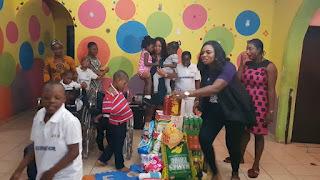 During the visitation, which was to mark her blissful birthday celebration, Queen Ijeoma expressed joy, stating that, there was no better way to celebrate with than the unianimous reception and time she spent at the home of paralysed persons. 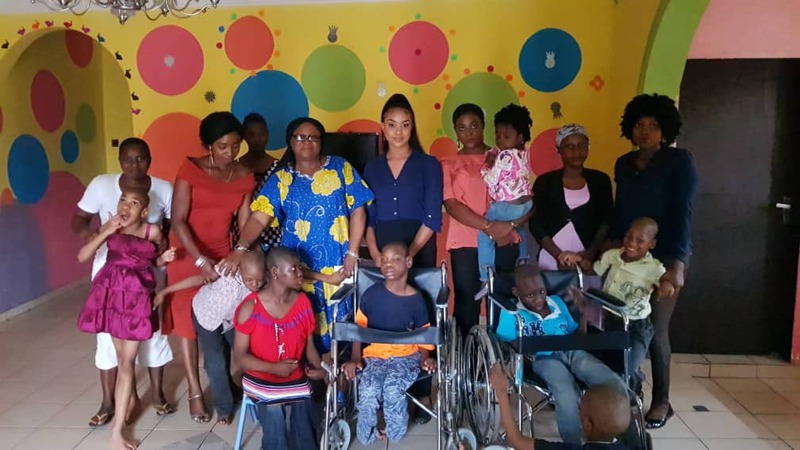 She was appreciated by members of the administrative staff and housemates of Kubwa Home of Paralysed Persons. They extended heartfelt gratitude to her, stressing that her sacrifices will never be forgotten.